Las Vegas v Atlantic City: Which is the best Gambling Getaway? Las Vegas vs. Atlantic City: Which is the Best Gambling Getaway? The two largest gambling cities in the United States are Atlantic City and Las Vegas, and here we'll give our thoughts on which is the best gambling getaway. If you're from the United States, or if you're familiar with the top gambling cities in the world, then you'll know that Las Vegas, Nevada, and Atlantic City, New Jersey are considered to be the two largest gambling cities in the United States. 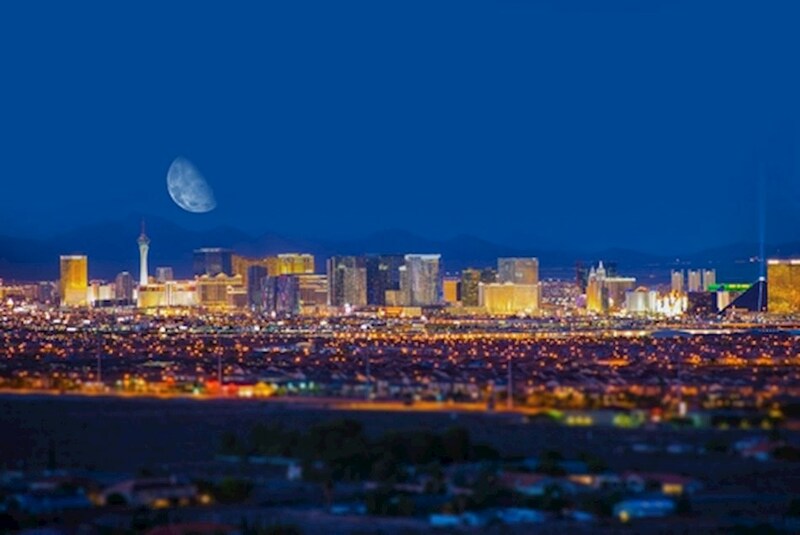 Las Vegas itself is often seen as one of the largest, and certainly one of the most iconic, in the world. Choosing between the two for your own gambling getaway will depend completely on what you're looking for yourself, and there is no one-size-fits-all answer. The first thing you have to know and recognize is that there's a serious difference in the health of the two cities. Las Vegas is thriving, as usual, but Atlantic City hasn't been doing so well in the past decade. They've had steady declines because nearby states have opened up casinos that weren't there for the decades prior, which has split up the local customer base to the point that several hotels and casinos have shut down. With that having been said, if you're looking to focus on entertainment, then Las Vegas is probably your place to go. On the other hand, if you're looking for historical adventures like seeing the Boardwalk and places where several movies and television shows (like Boardwalk Empire) have been filmed, Atlantic City is the place to be. Atlantic City is also the setting for the Monopoly board game, for people who might get a kick out of that, and a lot of the series The Sopranos was filmed nearby as well. It goes without saying that Atlantic City is dying as a tourist town, but there is still a bit of a draw for people who want to see it. Las Vegas, on the other hand, is very much an entertainment-based town now, and there's less entertainment in terms of popular shows, etc., in Atlantic City. Based on this, you can see that the New Jersey location has more of a historic feel to it, and Las Vegas tries to stay as modern as possible for the most part. You have to make your own decision about which of these two cities is the best gambling destination based on what you are specifically looking for. If you just want to gamble on casino games, either will do. If you want to focus on poker, then Las Vegas is the better bet. As far as the tourism side goes, people who prefer big, elaborate shows will prefer Las Vegas, and people who like to explore and see historical sites will prefer Atlantic City. Both have a lot to offer, and both can be great options just depending on what you prefer as an individual.